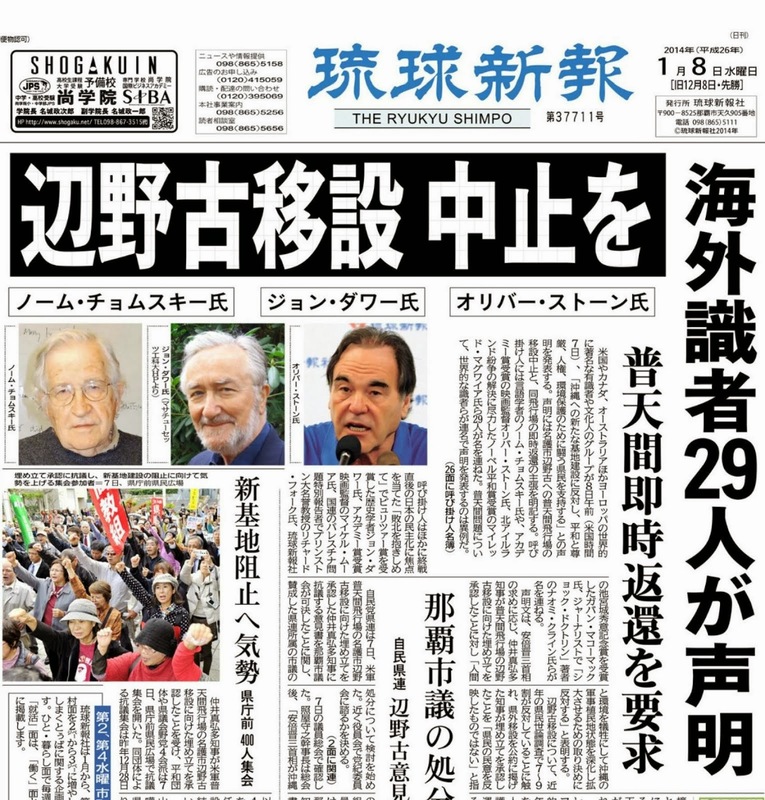 133 worldwide scholars, artists, and activists again call for cancellation of Henoko base project and fortification of Ryukyu chain of islands, and demilitarization of Okinawa. Signers include linguist Noam Chomsky, historian John Dower, Nobel Laureate Mairead Maguire, Filmmaker Oliver Stone and former State and Defense Department official Daniel Ellsberg. 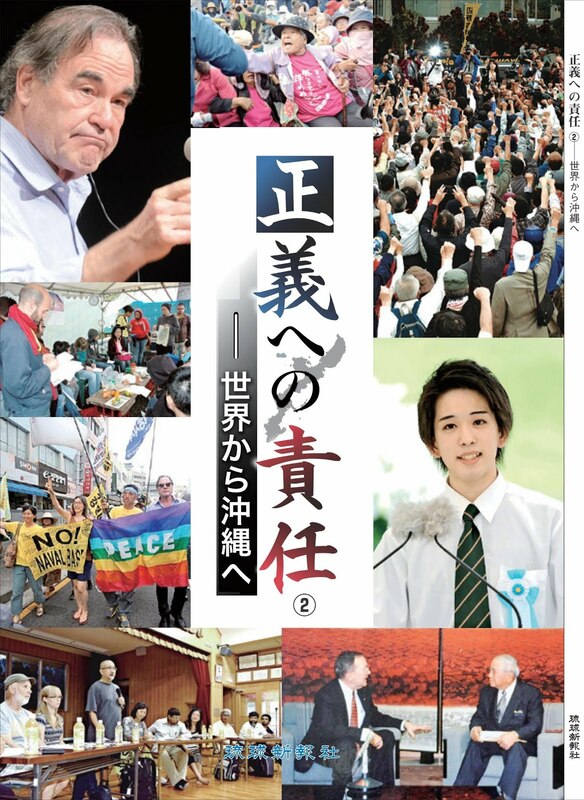 See Ryukyu Shimpo's English version here. 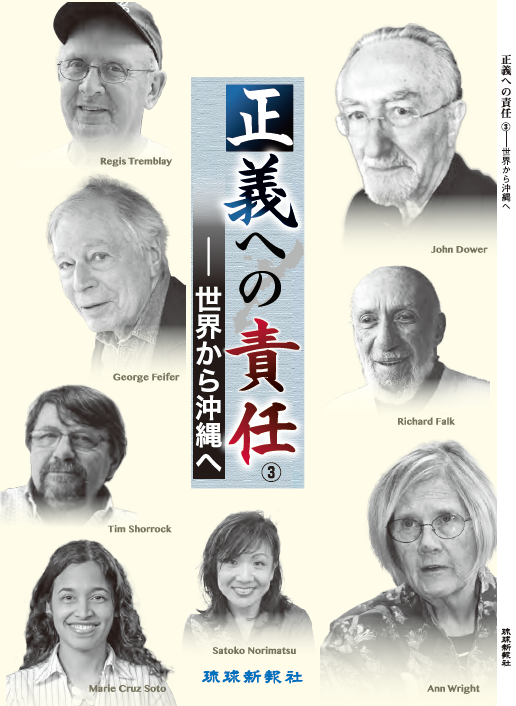 In January 2014, more than one hundred scholars, peace activists and artists from around the world issued a statement condemning the Japanese and U.S. governments’ plans to close MCAS Futenma, which is located in the middle of a congested urban neighbourhood, and build a new base for the US Marine Corps offshore from the coastal village of Henoko in Northern Okinawa. While we applauded shutting the Futenma base, we strongly objected to the idea of relocating it inside Okinawa. 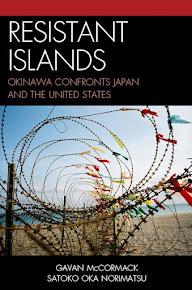 Okinawa has suffered at Japanese and American hands for more than a century. 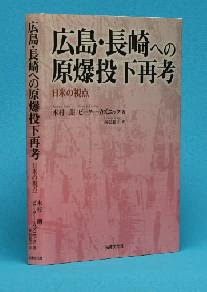 It was incorporated by force into both the pre-modern Japanese state in 1609 and into modern Japan in 1879. In 1945, it was the scene of the final major battle of World War Two, resulting in the deaths of between one-third and one-quarter of its population. 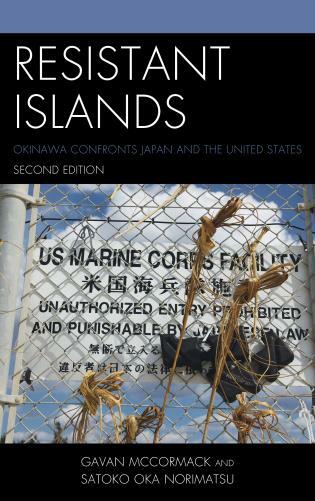 It was then severed from the rest of Japan under direct US military rule for another 27 years during which the Pentagon constructed military bases, unfettered by Japanese residual sovereignty or Okinawan sentiment. Reversion to Japan took place in 1972, bases intact. 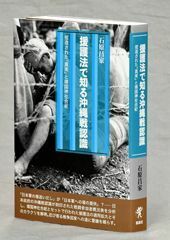 In the continuing post-Cold War era, Okinawa has faced the pressure of state policies designed to reinforce that base system, not only by construction of the Henoko facility but also by the building of “helicopter pads” for the Marine Corps in the Yambaru forest of northern Okinawa and by the accelerating fortification of the chain of “Southwest” (Nansei) islands that stretch from Kagoshima to Taiwan (including Amami, Miyako, Ishigaki, and Yonaguni). Signatories of our 2014 statement included linguist and philosopher Noam Chomsky, filmmakers Oliver Stone, Michael Moore and John Junkerman, Nobel Laureate Mairead Maguire, historians Norma Field, John Dower, Alexis Dudden and Herbert Bix, former US Army Colonel Ann Wright, authors Naomi Klein and Joy Kogawa, former UN Special Rapporteur for Palestine Richard Falk, and former Defense and State Department official Daniel Ellsberg. The present statement follows on from that of four years ago and from subsequent statements such as those in January and August 2015. It includes many of the original signatories. We raise our voices again because our concerns were never remedied and are heightened today. 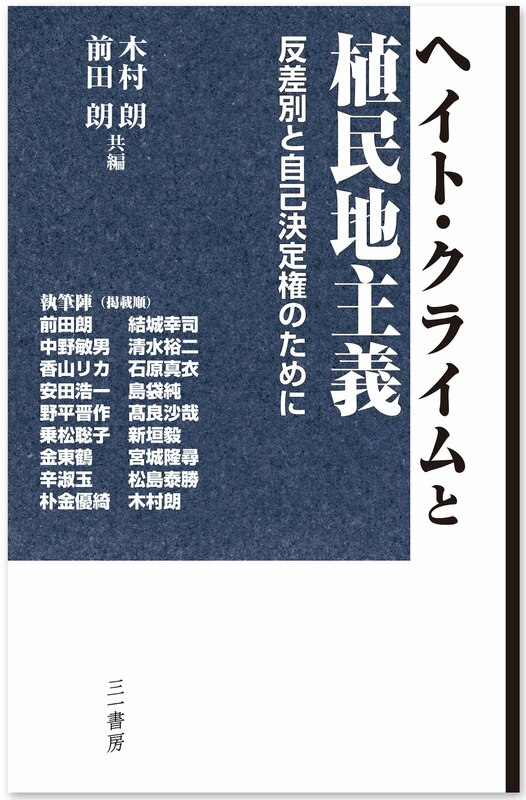 In military and strategic terms, Japanese and American experts agree that there is no reason why functions of the projected new base (if indeed there is need for them, which many doubt) had to be in Okinawa. The government insists on Okinawa largely because it thinks it is “politically impossible” to build such a new base elsewhere in Japan. In 2017-18, the government of Japan built seawalls around Cape Henoko (mobilizing a large force of riot police and the Japan Coast Guard to crush the non-violent opposition). In June 2018, it served notice of intent to commence dropping sand and soil into Oura Bay as part of the plan to fill in and reclaim a 160 hectare site for construction of a major new facility for the US Marine Corps. It would construct a concrete platform rising ten meters above sea level with two 1,800-meter runways and a 272-meter long wharf. In environmental terms, Oura Bay is one of Japan’s most bio-diverse and fertile marine zones, in the highest category for protection (in the Okinawa Prefectural Government’s conservation guideline), home to over 5,300 marine species, 262 of them endangered, including coral, sea cucumber, seaweed and seagrass, shrimp, shellfish, fish, turtles, snakes and mammals, and to the specially protected marine mammal, the dugong. The bay is also connected to the ecosystem of the Yambaru forest in northern Okinawa Island, which the Japanese Ministry of the Environment nominated as a UNESCO World Natural Heritage site in 2017, along with three other islands of Okinawa and Kagoshima prefectures. That nomination was withdrawn in June 2018 as the International Union for Conservation of Nature (IUCN), the advisory organization on natural heritage issues to UNESCO, recommended that the nomination be “deferred," seeking clarification on how to match the Yambaru forest as a World Heritage site with the presence of the US military’s Northern Training Area within it. 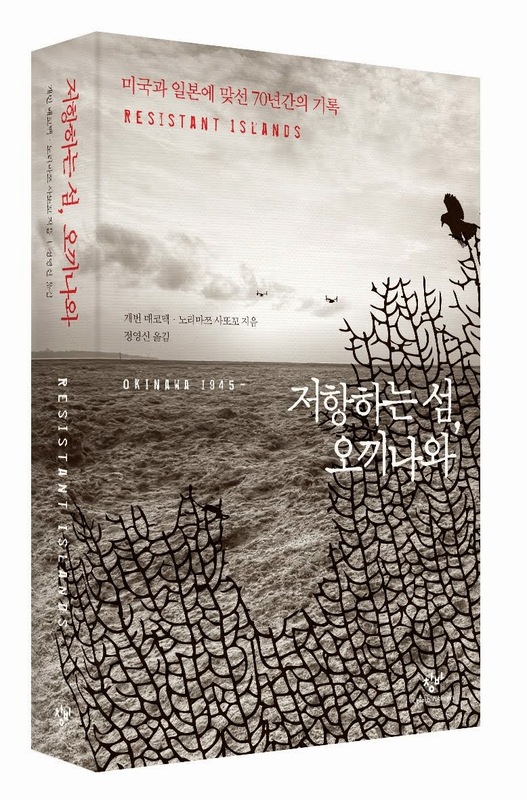 The Environmental Impact Assessment (EIA) conducted by the Japanese government was also full of flaws. 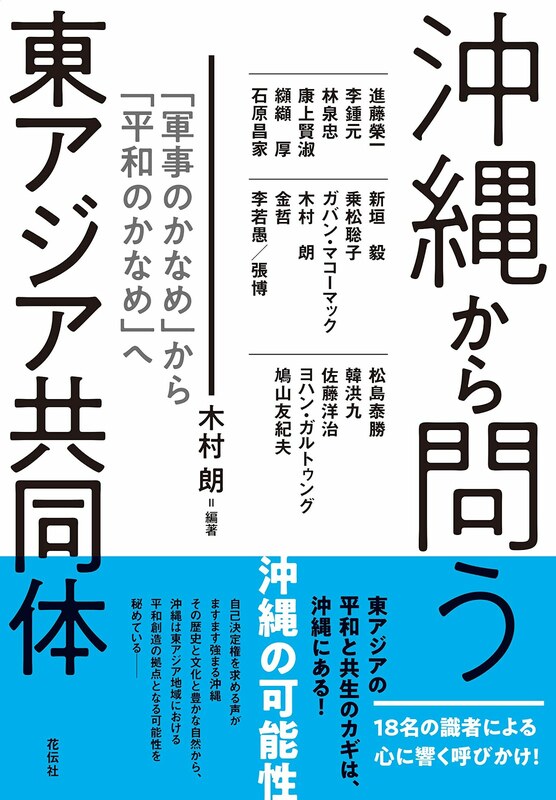 In February 2012, the Okinawa Prefectural Government’s Environmental Impact Assessment Review Committee identified 150 “concerns about environmental protection” in the government’s Environmental Impact Statement submitted to the prefecture two months earlier. 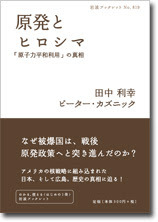 Given that report, then Governor Nakaima Hirokazu told Tokyo that it would be “impossible, by the environmental protection measures spelled out in the EIA, to maintain the preservation of people’s livelihood and the natural environment.” However, Nakaima, who had been elected in 2010 on a pledge to demand relocation of Futenma outside of Okinawa, reversed himself under heavy state pressure while in a Tokyo hospital in December 2013 and granted the highly unpopular reclamation permit. His unexplained shift infuriated many Okinawans who repaid his betrayal by voting him out of office the following November by a massive 100,000 vote margin and placing the government in the hands of Onaga Takeshi, whose core pledge was to do “everything in my power” to stop the Henoko project. 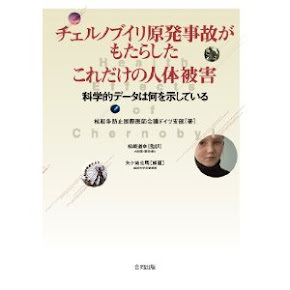 Onaga appointed a “Third Party” Commission of experts to advise him on this matter and its report in July 2015 was equally clear that the necessary environmental conditions for construction had not been met. Documents later released by the US Department of Defense (DOD) in a US federal court case showed the DOD’s expert opinion concurred that the EIA was “extremely poorly done” and “does not withstand scientific scrutiny.” In August 2015, we urged him to act decisively, and in October, he did “cancel” the reclamation license. However, after prolonged litigation, the Supreme Court, late in 2016, upheld the national government’s claim that the cancellation was illegal. Onaga submitted to that ruling, thus reviving the reclamation permit, and the state resumed site work in April 2017. As those works at Henoko gradually gathered momentum, Onaga even appeared at times to be cooperating with the state’s construction design. In late 2017, he gave permission for use of Northern Okinawan ports for transport of construction materials to the Henoko-Oura Bay site and in July 2018 he approved the application by the Okinawa Defense Bureau for permission to remove and transplant endangered coral from the construction site despite strong evidence that transplanting, especially in summer, offered little prospect of success. He retained, however, the option of issuing a “rescission” or “revocation” (tekkai) order, something he repeatedly promised to do when the time was ripe. Eventually, on 27 July 2018, Onaga gave formal notice of his intent to revoke and ordered preliminary steps accordingly. Two weeks later, however, on August 8, he suddenly died. Pending the election of a successor, to take place on 30 September, two Deputy Governors, Jahana Kiichiro and Tomikawa Moritake, took over the functions of Governor. The planned revocation took place on 31 August. Base construction flies in the face of constitutional principles such as popular sovereignty and the right to regional self-government. Okinawan opposition to the construction of a new base has been constant, reaching at times over 80 per cent in public opinion surveys, and has been repeatedly affirmed in elections (not least that of Onaga himself in 2014). No Okinawan candidate for office has ever been elected on an explicitly pro-base construction platform. The Okinawan parliament has twice, in May 2016 and November 2017, called for withdrawal of the Marine Corps altogether from Okinawa. It is time to rethink the “fortress” role assigned to Okinawa by successive Japanese governments and U.S. military and strategic planners and to begin to articulate a role for Okinawa, including its “frontier” islands, as the centre of a de-militarized community to be built around the East China Sea. 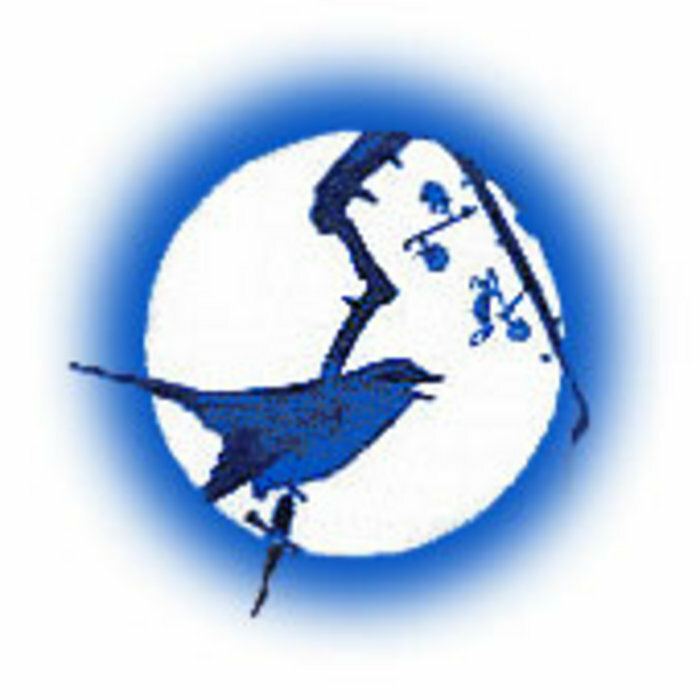 Cancellation of the Henoko project and an end to the militarization of the Nansei Islands would, more than anything, signal a commitment to the construction of such a new order. 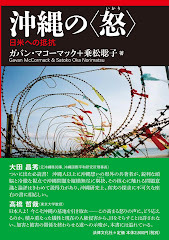 We, the undersigned, support the people of Okinawa in their struggle for peace, dignity, human rights and protection of their environment, and we call on the people of Japan to recognize and support the justice of that struggle. 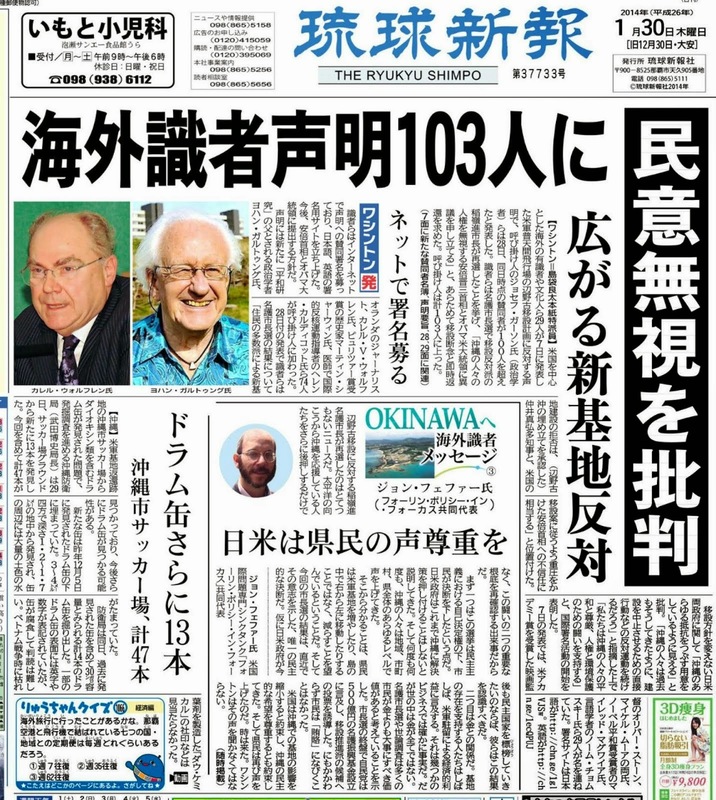 We declare our support for Okinawa prefecture’s revocation of the reclamation license for Henoko/Oura Bay of which former Governor Onaga served formal notice on 27 July and which Acting Governor Jahana carried out on 31 August. We call on President Trump and Prime Minister Abe to cancel forthwith the planned base construction for the US Marine Corps at Henoko and to open negotiations towards drastically reducing, and eventually eliminating, the US military base presence on Okinawa. We call on Prime Minister Abe to order a halt to the construction or expansion of Japanese military facilities on Amami, Miyako, Ishigaki and Yonaguni Islands and to initiate debate on ways to transform Okinawa Island and the Nansei Islands into a regional centre for peace and cooperation. 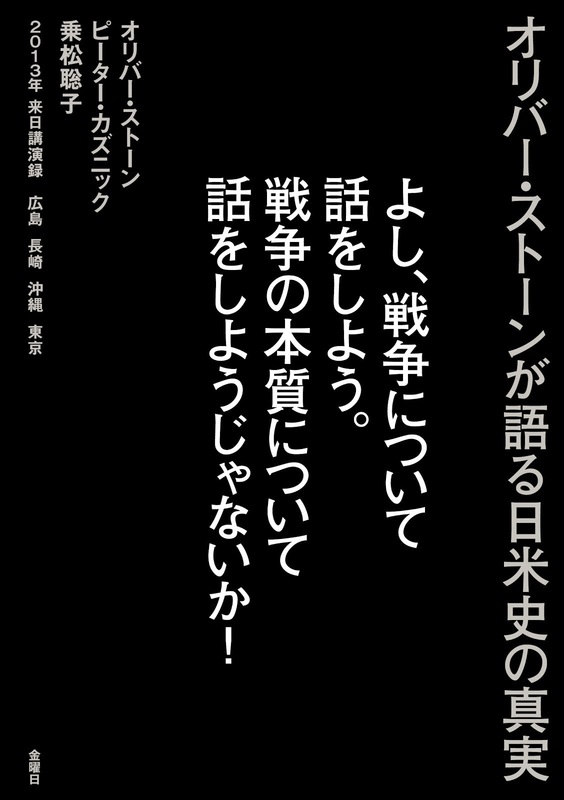 We encourage the candidates for election to the Governorship of Okinawa to make clear their intent to carry out the manifest will of the Okinawan people to close Futenma, stop Henoko and rethink the fortification of Nansei Islands, shifting overall Okinawa policy priority from militarization to peace, the environment, and regional cooperation. 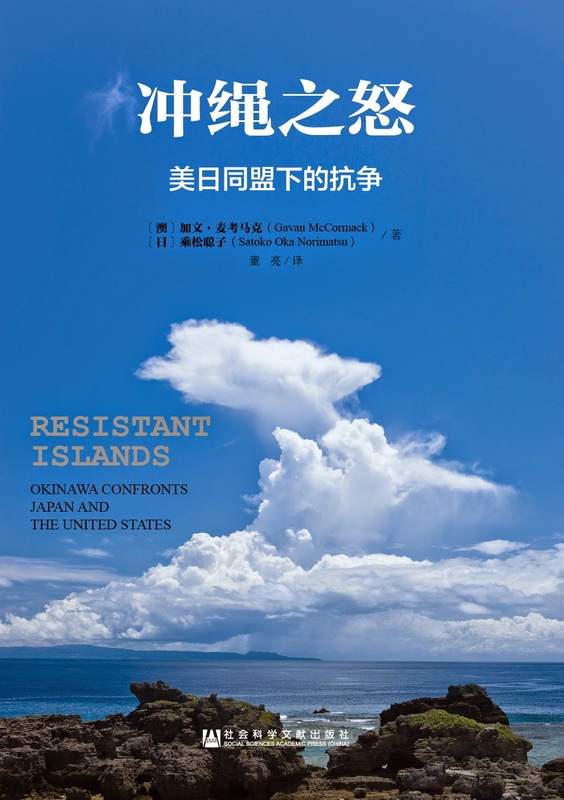 We call upon the people and governments of the world to support the struggle of the people of Okinawa to demilitarize the Okinawan islands and to live in peace.